We manufacture, wholesale and retail online baby feeding products. Such as bibs, coveralls, highchair seat covers, car seat covers, floor mats and the one and only highchair Food Catcher. Wupzey! 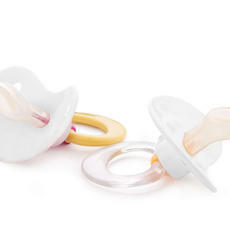 Baby Products .They manufacture, wholesale and retail online baby feeding products. Such as bibs, coveralls, highchair seat covers, car seat etc.